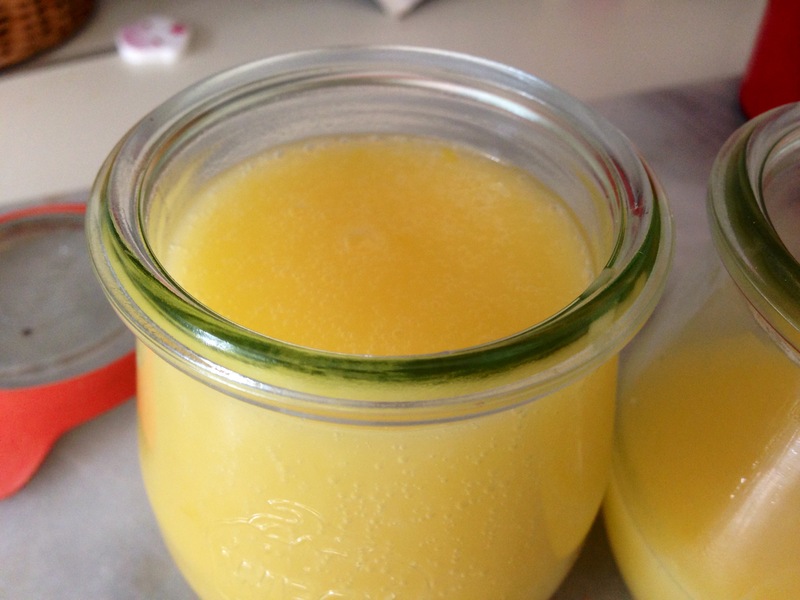 I remember the first time I made lemon curd. 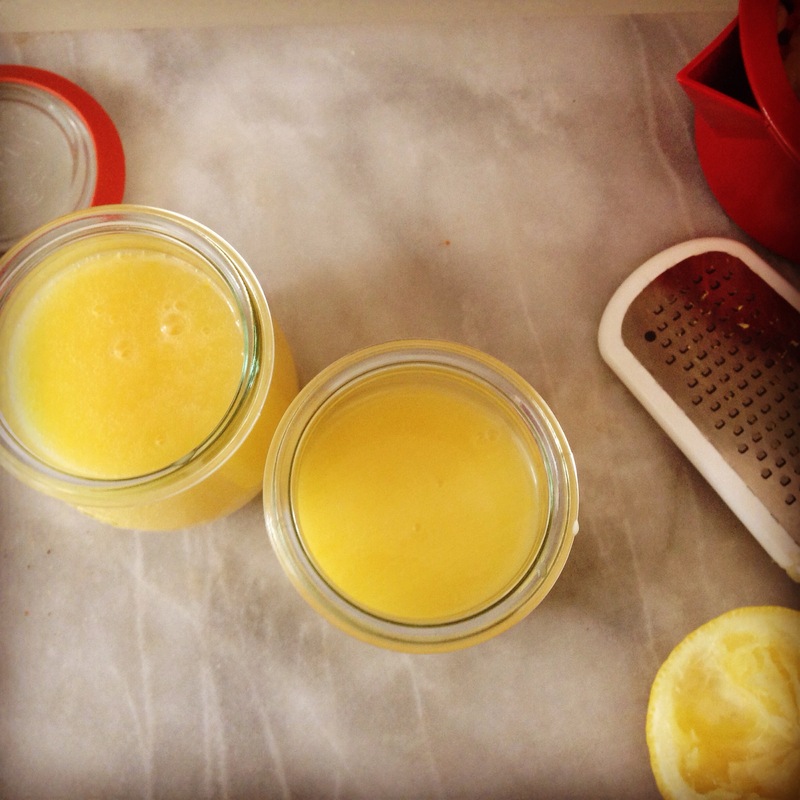 It is amazing and I cannot believe I can still remember it but that is why everyone should make Lemon Curd! Great post. 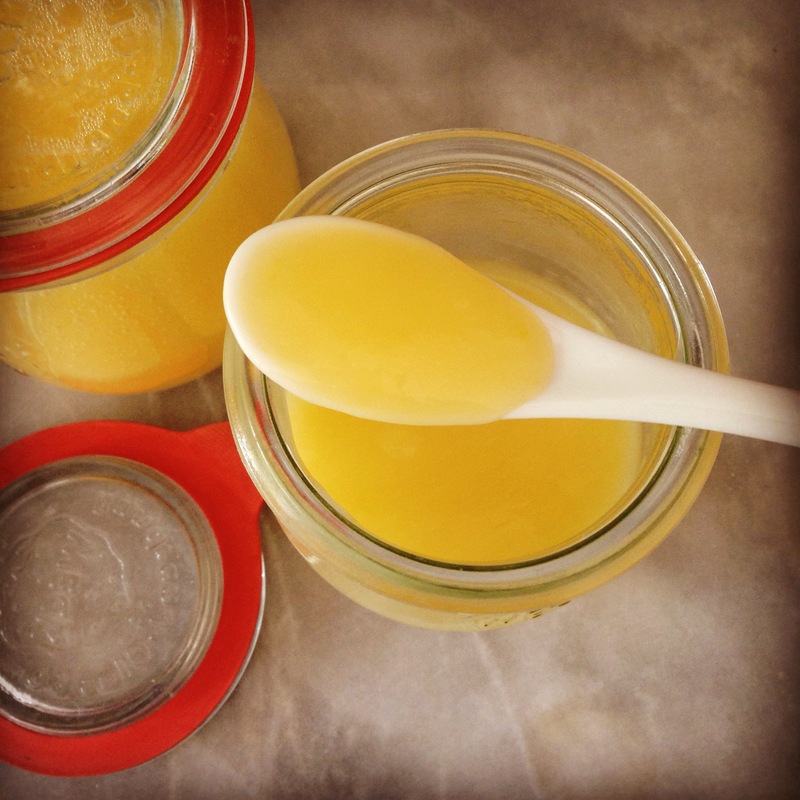 I did not realize that lemon curd was so easy to make. Thanks for sharing.